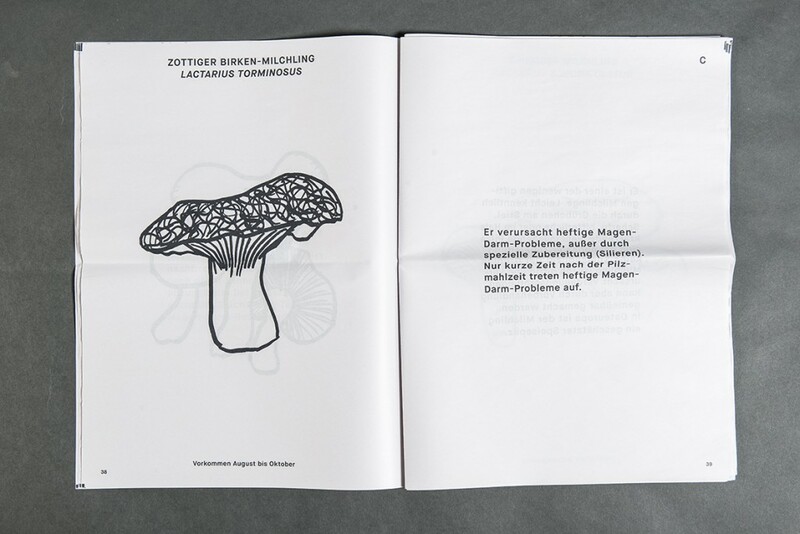 It's risky business handling mushrooms, but you can safely examine deadly Amanita phalloides in the pages of Justus Gelberg's digital tabloid publication. 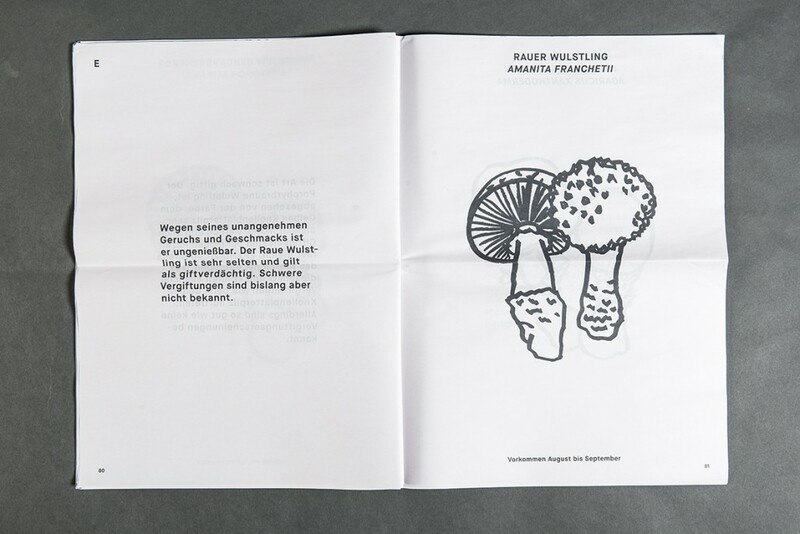 Like amateur foragers, we were drawn to his mushroom illustrations without understanding their purpose (the text is all in German). It turns out the paper is exactly what it looks like, a field guide to fungus identification. 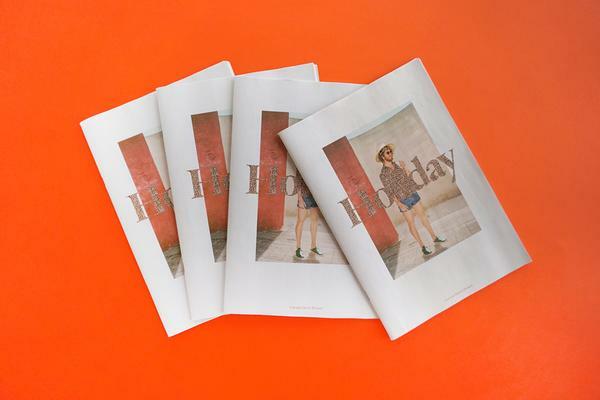 Justus is a student at HFG Offenbach and created the newspaper for a book design project. 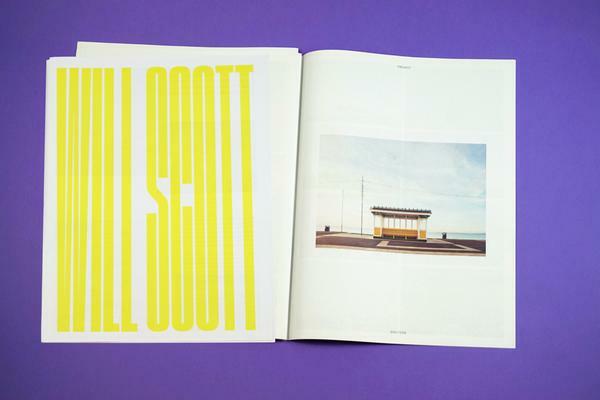 "Silberlöffel & Zwiebel was conceived as part of a seminar by Professor Sascha Lobe on book redesign. The book Welcher Pilz ist das? (Which Mushroom is This?) was used as the basis for my design project." "This nature guide presents mushrooms from the whole of Europe and describes the criteria with which their species can accurately be determined; one receives detailed knowledge directly from the pictures. 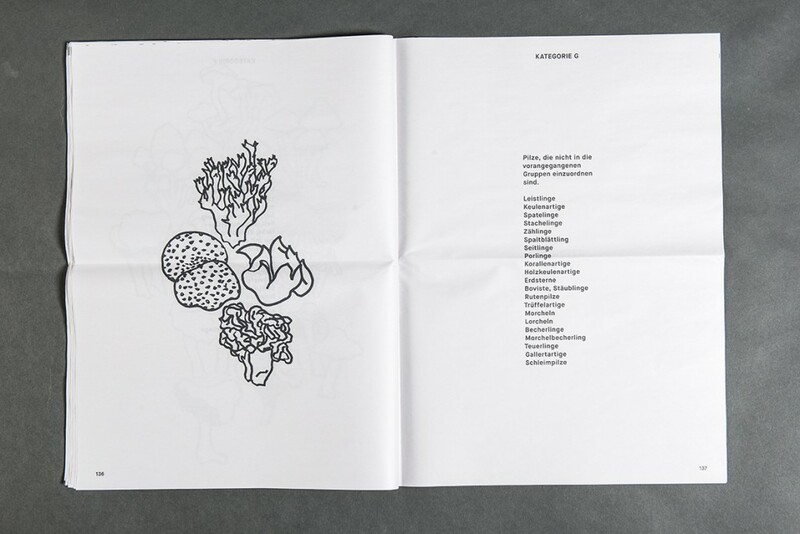 The basis book shows each mushroom species with a text, photos or illustrations in various formats." 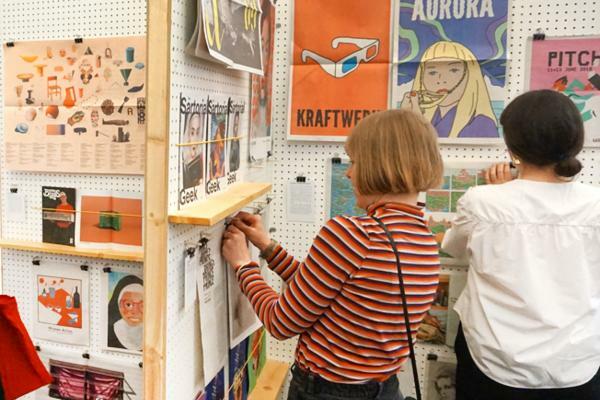 "The realisation of my redesign is concentrated on the category of poisonous mushrooms, which especially fascinate me. 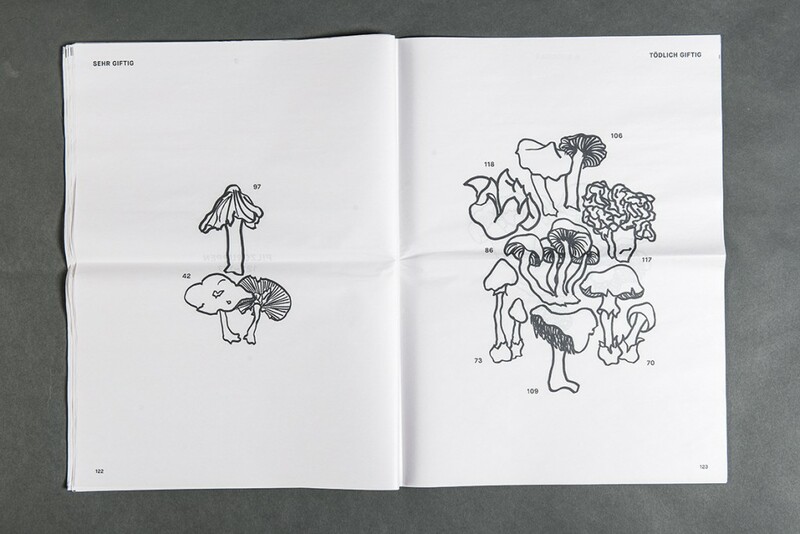 I replaced the photos with sketch-like illustrations, but retained the texts of the basis book which concerned themselves with poisonous mushrooms, their categorization and description, and their symptoms." 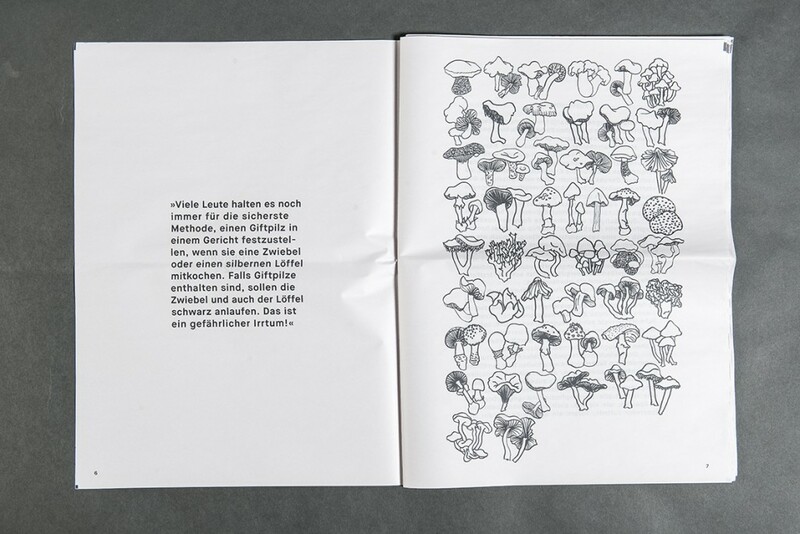 "To contrast with typical nature guides, I chose the atypical format of 375 x 520 mm to demonstrate the aesthetic quality and beauty of poisonous mushrooms." Newspaper field guides may be slightly impractical, but such clean and bold illustration looks wonderful on newsprint. A publication for the armchair mushroom hunter, then. Thanks for printing with us, Justus!